Now printing with the Canon 7010 Image Press and Heidelberg Offset Presses. 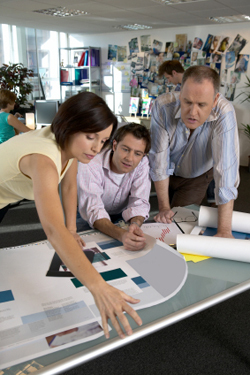 Let Gerard Printing Help Your Presentations Exceed Expectations. Sharp, Crisp, Professional Printed Materials Convey Your Dedication and Commitment to Your Prospective or Current Clients. An easy-to-use pulldown menu, search engine, and link to our contact form appears on each page. As well, feel free to consult the site map at any time if you're having trouble locating a particular item. If there's anything we can do to improve our site, please let us know.